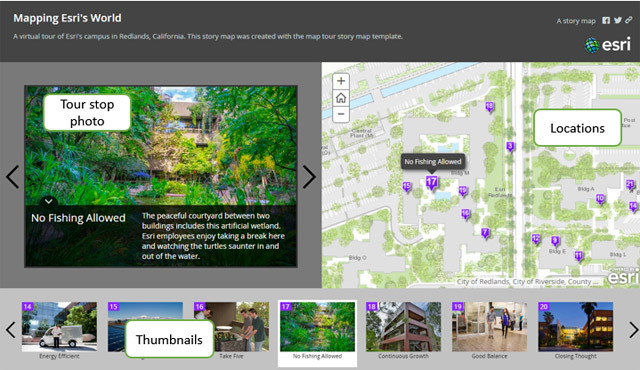 It’s easy to share a Story Map Tour that automatically opens at any tour stop. See how. PowerPoint slides can also be useful additions to your Story Map, providing an introduction, additional context, interesting graphics, and more. 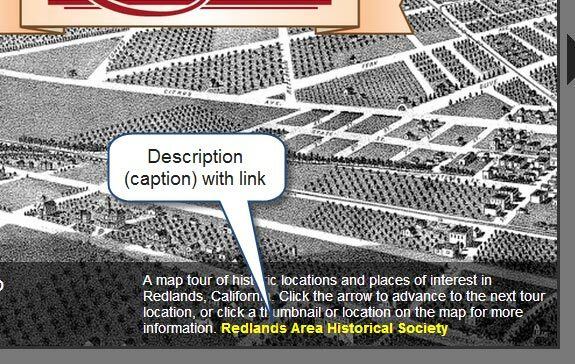 Here’s how to use PowerPoint slides (or any graphic) in your Story Map Tour, Journal, or Series. A question we are asked is: how can I add a link to the caption or description under the photo in my Story Map Tour? Here’s how. 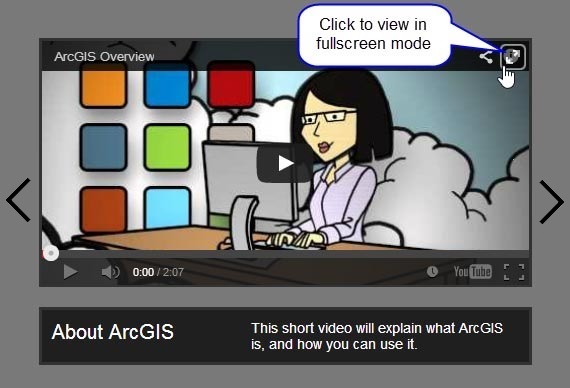 The map viewer is the primary map authoring app in ArcGIS Online. 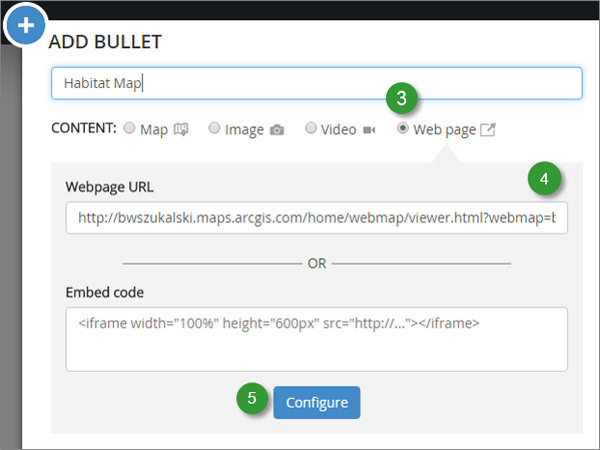 Here’s how to add it to your Story Map Series or Story Map Journal. 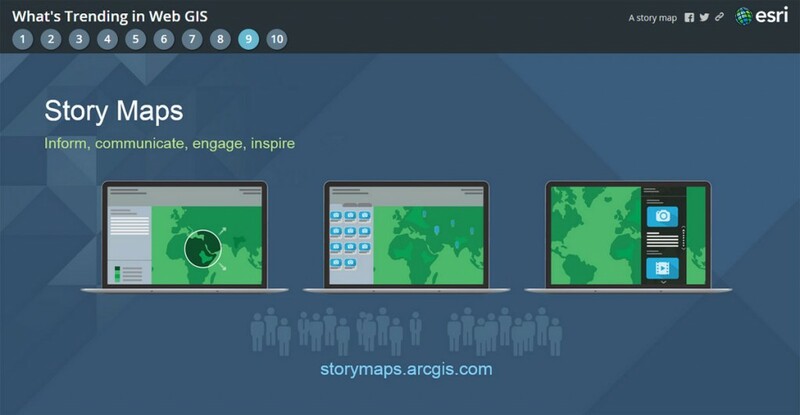 Learn more about story maps.